Angler at Indian Peaks Wilderness, just west of Boulder. 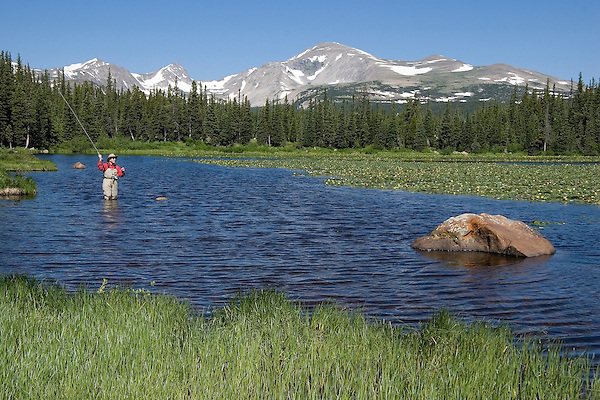 Outside Imagery custom photo tours to Indian Peaks and Rocky Mountain National Park. Year-round Colorado tours. Colorado tours by Outside Imagery.